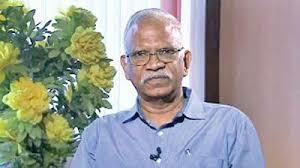 Dr. Amalorpavanathan Joseph who played a key role in establishing Tamil Nadu’s organ distribution process, which is widely considered a success, disputes the suggestion that there is any organized attempt to divert hearts from cadavers to foreign recipients. He has disputed inferences made in media reports on this topic. Here’s his reasoning. Isn’t it a fact that 25% of the transplants of hearts of cadavers from Tamil Nadu have gone to foreigners? It may be so. But there is nothing wrong in that. I just don’t see a major illegal organ donation racket existing in Tamil Nadu. Aren’t there thousands of people on the waitlist who were likely bypassed? 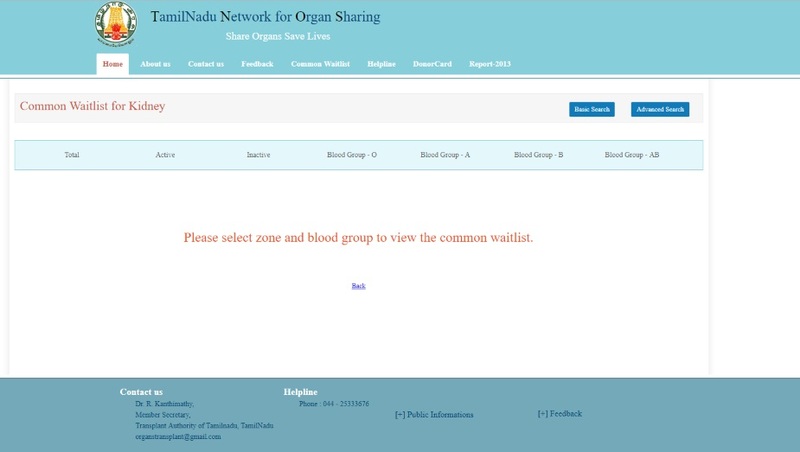 There are around 5,000 on the waitlist but they are for all organs put together. It is likely that the number of people waiting for a heart transplant across India is just 150. In Tamil Nadu, it may be 50. So it is very much possible that if the heart was available for harvesting from a brain-dead patient, there may not have been prospective recipients from within Tamil Nadu or even India. Going forward, too, the number of hearts going to foreigners may remain at the same proportion, and that’s normal. Why is there less demand for heart and lung transplant? Because the success rate is often not high. Doctors hesitate to advise heart and lung transplant. Even in the US, for instance, the number of heart transplants has remained stagnant. The heart transplant success has improved somewhat in recent years but in the case of lung the success is not very high and doctors stick to advising medication for patients, especially the older ones. So how come foreigners are coming here for heart transplant? You have to understand that these are not foreigners from the U.S. or even the West. These are patients from countries like Ukraine, Palestine where the transplant infrastructure may not be well established. Going to the US may be too expensive for them. Isn’t it possible that hospitals can bypass procedure and go for out-of-turn allotments to foreigners? No system is foolproof. It is possible that there have been a few cases of violations but in most cases the organ distribution happens as per well laid procedures. People on the waitlist for heart and lung transplant are often well-to-do folks. If they were unfairly denied a heart, they would have complained for they have the means to do so. There has not been a single complaint so far regarding heart or lung transplant, as far as I know. The central government official who talked about this on a WhatsApp group should have raised the matter confidentially with the state government and got it investigated. Instead of that, the matter has been sensationalized. There have been complaints that the registry is under the control of NGOs. See you have to understand the history of Tamil Nadu’s programme. In 2008, after the tsunami, many were displaced from coastal areas. Fishermen do not know any other job; many of the fisherwomen took to selling their organs. This came to light in a public hearing. A wider consultation with experts was initiated and it was decided that if we promote cadaver transplant many will have access to organs. This would mean the poor will not have to sell their organs. The Cadaver Transplant Programme was established and I was the first convenor of the programme. We called the hospitals and asked for their waitlists; whenever a brain death was there and organs were available, we distributed the organs based on agreed, transparent principles. There were no complaints. Later, when Jayalalithaa became chief minister, she saw that the programme had been successful. We were collecting money from hospitals and depositing them in the treasury and then withdrawing it. The government mechanism is not easy to navigate. She said you should become autonomous and become a society, and the programme became the Transplant Authority of Tamil Nadu. It is a society with a general body whose chairman is the chief minister. An executive committee that includes many officials takes care of the day-to-day running. The committee has two NGOs in it. When I was its member secretary there were no complaints. This topic contains 0 replies, has 1 voice, and was last updated by Kalyanaraman M 10 months, 1 week ago.